Juuso Liesiö is an Assistant Professor of Management Science in the Department of Information and Service Management at the Aalto University School of Business. He has obtained his M.Sc. (Tech) and Dr.Sc. (Tech.) degrees from the Helsinki University of Technology, and has worked as a research scholar at the International Institute for Applied Systems Analysis (IIASA) in Austria. His research interests include portfolio decision analysis, robust resource allocation models and decision-support systems. In these fields he has developed novel modeling approaches, algorithms and computer software, and co-operated with several companies and public organizations to apply the research results to practice. 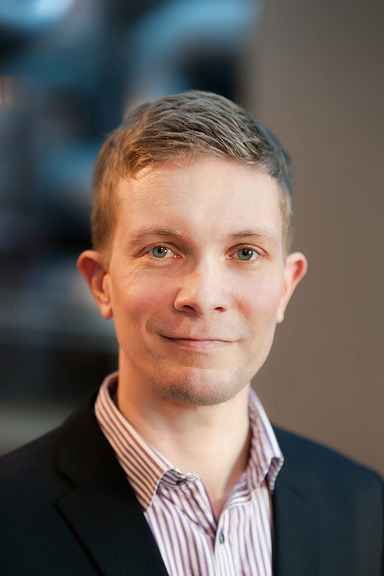 Liesiö’s research has been published in European Journal of Operational Research, Decision Analysis, Technological Forecasting & Social Change, and International Journal of Production Research.